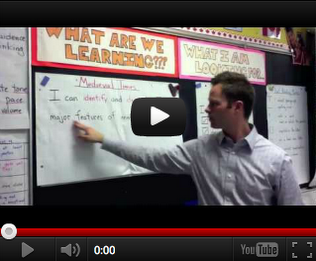 Medieval Times lesson demonstrating several ESL teaching strategies. The lesson plan used for this video can be found here: http://goo.gl/aA1IR The demonstrated strategies are listed in pink on the lesson plan. Click on Read More to watch the video.